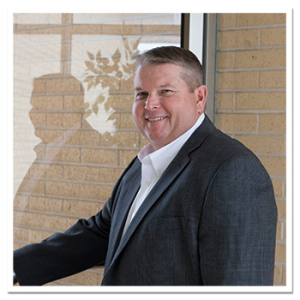 As President, Charlie Stewart oversees all production, maintenance and facilities of SCS. He is results and performance driven which has earned him a successful track record that exceeds goals for our customers in the field. 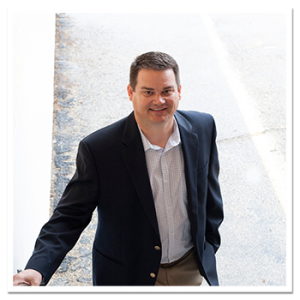 Charlie provides leadership, as well as direction to all executives, while ensuring the continued growth and development of a professionally efficient organization. 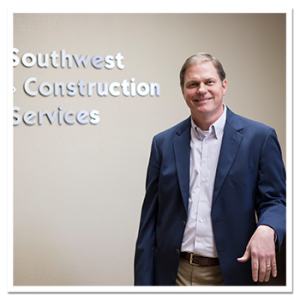 As Chief Executive Officer, Tim Underwood oversees sales and accounting for all divisions of SCS. His focus is to plan, develop, organize, implement, direct, and evaluate the organization's fiscal performance as well as function. His experience of over 25 years has allowed him to create a platform where he can implement strategic leadership while working with management to establish long term goals. His methods and policies have enhanced the organization while improving the overall effectiveness of the corporation for both employees and customers. As Chief Financial Officer, Rob has a broad role at SCS from day to day activities to the overseeing of the companies overall finances. As CFO, his role can be summarized into three major components. His controllership duties make up the backward looking part. Responsible for presenting and reporting accurate, timely historical financial information. He is also responsible for treasury duties, which make up the present financial condition of the company. He also oversees the capital structure in order to determine the best mix of debt and equity as well as internal financing. Lastly he's responsible for economic strategy and forecasting. The planning for the company's financial future where he must identify and report what areas are most efficient while suggesting how to capitalize on this information. This may include economic forecasting and modeling. 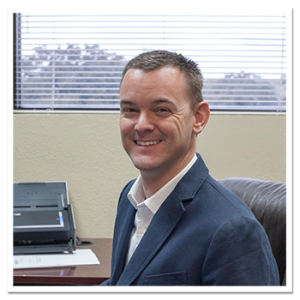 As Vice President of Business Development, Jason is responsible for developing and implementing a comprehensive internal as well as external marketing plan for all divisions of SCS. This includes corporate design, communication, and attire. He works with his internal team to identify key strategies for growth while upholding the missions, goals, and values of the organization. In addition, Jason is also part of the waterproofing sales team which allows him to engage with existing clients to ensure their satisfaction while cultivating long lasting relationships with new ones. 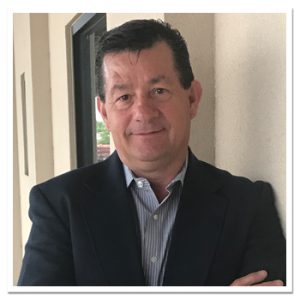 As Vice President of Waterproofing Sales at SCS, Ernie is responsible for directing and managing all sales, estimating, and front end project management in waterproofing sales. In addition, Ernie assists in establishing sales targets to meet company objectives while tracking changes of the market tendencies, product innovations, and competition. His goal as he directs implementation and execution of sales policies is that these practices will promote sales growth while maintaining customer satisfaction for the organization. 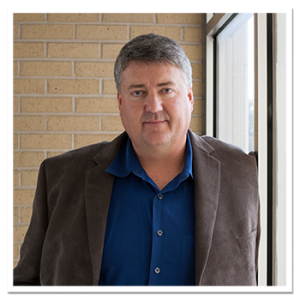 As Vice President of Waterproofing Operations at SCS, Brian oversees the day to day operations for production of all waterproofing projects. This includes the scheduling of jobs, material procurement, and the equipment needs for each team assigned to a project. Aside from his day to day role in operations he's also responsible for overseeing that all safety practices and procedures are being followed while maintaining overall profitability. His focus on growth while keeping safety number one is a key component to the SCS dynamic. 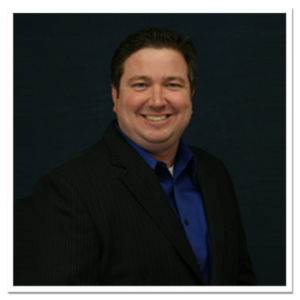 As Vice President of Sawing-Demo Sales, Jimmy is responsible for his sales team management, estimating, contract negotiation, risk assessment, and other management duties. He's often involved in strategy development as well as review on both negotiated & bid projects from initial contact through completion of construction. His attention to detail with the ability to see the overall picture in a broader scope keeps production moving in the sawing and demolition division. As Vice President of Sawing-Demo Operations, Dan Phifer is responsible for the day to day operations as well as the financial well-being of the Sawing and Demolition divisions. 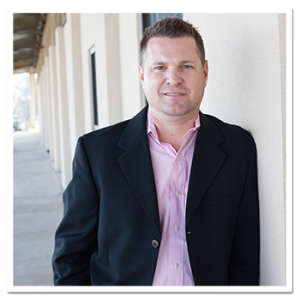 Dan develops, implements, and measures the success of the big-picture strategic goals of the divisions. He evaluates and takes actions that are consistent with the company's overall goals with concern to safety, quality, performance, and profitability.